Since its origins in the 18th century, Somerset House has been one of London’s most spectacular and well-loved spaces – and it is now one of the city’s most visited arts centres. Designed for today’s audiences, artists and creatives, Somerset House welcomes over 3 million visitors annually, and is home to some of the largest and most diverse creative communities in the country. This winter, Somerset House will present a number of exciting exhibitions as well as hosting their annual winter event, Skate at Somerset House with Fortnum & Mason. One of London’s premier winter destinations for skating, music, festive food, and shopping, Skate at Somerset House will see the art centre's neoclassical courtyard transformed into a winter wonderland - complete with a stunning 40ft Christmas tree - from the 14th November 2018 – 13 January 2019. Somerset House’s major winter exhibition, Good Grief, Charlie Brown! will showcase the contemporary artworks that have been inspired by the world’s most influential comic strip, Peanuts. Created in partnership with the Charles M. Schulz Museum and Research Centre, the landmark exhibition will display original drawings from the cartoon’s creator (Schulz), alongside works that have taken inspiration from Snoopy, Charlie Brown, and the rest of the Peanuts gang. Good Grief, Charlie Brown! will feature over 100 comic strips and personal artefacts from the Schulz museum, as well as contemporary works from contributors including Fiona Banner and Ryan Gander. 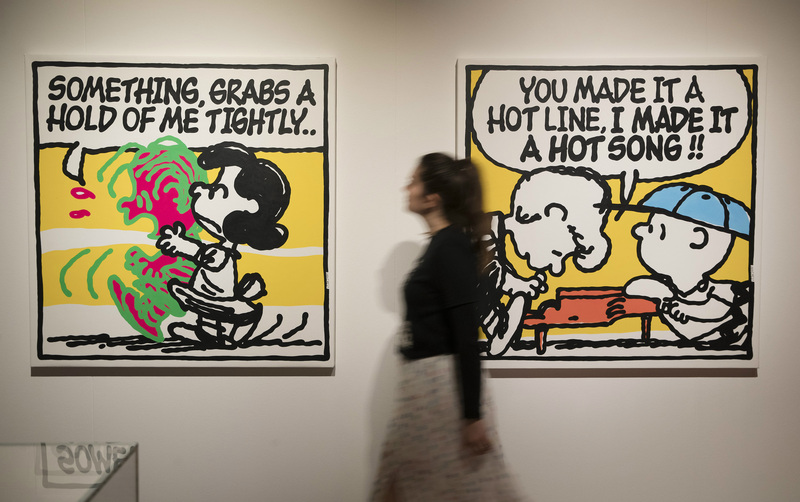 By celebrating Peanuts, the exhibition hopes to explore the impact that the comic strip has had on our contemporary cultural landscape, and uncover the social, political and philosophical complexities that have been discussed and portrayed in the comic over the years. 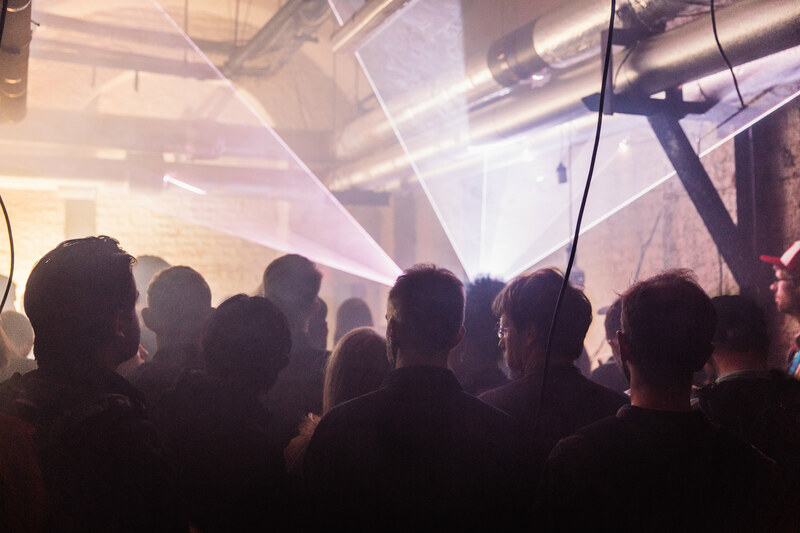 This winter, Somerset House Studios presents ASSEMBLY – five days of sound and performance that showcase the best in contemporary electronic and experimental music, and those that make it. The event builds on the success of the Studios’ 2017 ‘Nocturnal’ series, and includes a collection of new installation works and critical talks. Bringing together Somerset House’s resident artists with forward-thinking audiences, ASSEMBLY’s multi-disciplinary program will present new works alongside several UK premieres and first performances. 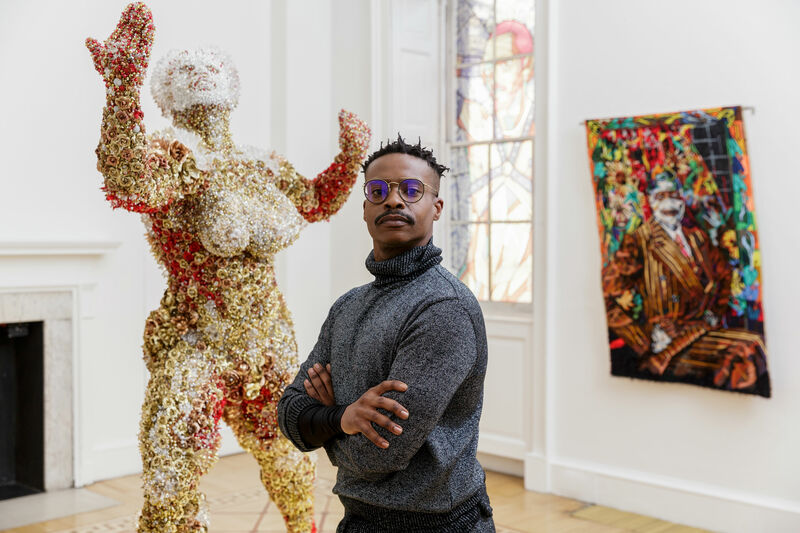 In collaboration with 1-54 Contemporary African Art Fair, Somerset House will be showcasing new and rarely seen works from the internationally renowned South African artist, Athi-Patra Ruga, over the winter season. This is Ruga’s first major solo UK exhibition; for it, he will bring three recent series of works together for the first time to create a surreal, mythical utopia filled with a collection of extraordinary characters. The exhibition also features the range of media Ruga has worked with, from drawings and sculpture, to film and photography. Celebrating the work of two of the most exciting photographers working in fashion today, English as a Second Language sees acclaimed Asian-born, London-based photographers Hanna Moon and Joyce Ng responding directly to Somerset House’s historical setting with a new series of works. The new exhibition was commissioned by Somerset House and is curated by Shonagh Marshall; in it, Moon and Ng will explore their feelings of being ‘lost in translation’ and present their unique take on Western aesthetics and fashion ideals.